The Bush administration claimed that U.N. inspections were the last chance for Iraq to come clean about its WMD and nuclear programs and disarm to avoid a war. The U.S. however, never saw them as a way out. Rather inspections were simply a means to achieve the goal of starting a war. They hoped that Saddam would either reject the U.N. inspectors outright or if they were allowed in, they would find enough evidence of Iraq’s weapons programs to justify a war. When U.N. inspections began anew in November 2002 they found nothing despite repeated visits to every suspected site listed by the U.S. The White House claimed that the inspectors were being played by Iraq, and the war went ahead anyway in March 2003. After the war, U.N. inspectors were proved to be right after all, Iraq had no WMD or nuclear program and was not a military threat. Iraq’s programs had been destroyed by the same inspectors the White House had been attacking as ineffective. The U.N. first started weapons inspections of Iraq after the 1991 Gulf War with Resolutions 687 and 715. Saddam had developed WMD and started a nuclear program because he thought it was a sign of a modern and strong nation. His main targets were Iran and internal threats such as the Kurds and Shiites. He never planned on using them against the West, and refrained from deploying them during the Gulf War. Saddam found himself caught in a Catch-22 because he wanted to comply with the U.N. so that sanctions were lifted that were crippling his country, while at the same time he felt it necessary to play the defiant Arab leader standing up to the West to maintain his public image and deter his enemies. He was caught in this paradox all the way up until the 2003 U.S. invasion. Iraq’s policy towards the U.N. and the effectiveness of the inspectors went through several stages. When they first started in 1991, Saddam tried to hide his programs and keep as many of his weapons as possible. U.N. inspectors proved to be more effective than planned however, and tracked down and destroyed much of Iraq’s stockpiles. It turned out that much of Iraq’s WMD were made in the 1980s during the Iran-Iraq War and had passed their expiration date and had become useless. Just as the U.N. thought its job was over, they found evidence of Iraq’s nuclear program, which had largely been kept secret. 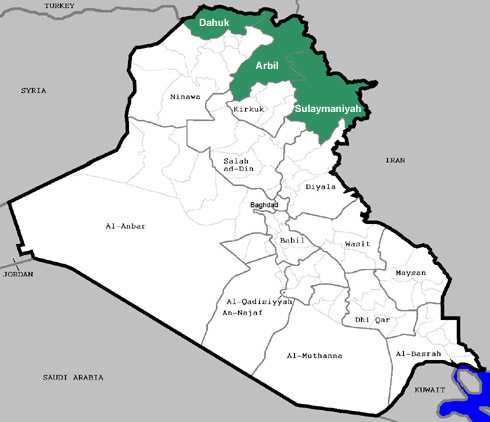 Before the Gulf War the U.S. believed that Iraq was 5-10 years away from a bomb. Now there was evidence that it could’ve had a crude device in only 6 months to a year. Saddam was forced to admit to his secret plans, which created more suspicion and mistrust. After this first round of inspections Saddam changed his stance. Now he ordered the head of his weapons program Gen. Hussein Kamal to destroy most of Iraq’s WMD stockpile, while maintaining the know how in the hopes of restarting them after U.N. sanctions were over. Only one WMD factory at Al-Hakam was maintained while most everything else was destroyed. The problem was that all of this was kept secret to keep the U.N. in the dark about the extent of Iraq’s programs so that it couldn’t stop them in the future. 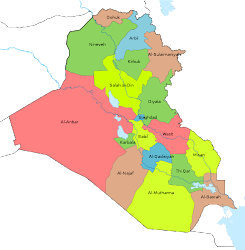 This proved to be a nagging problem for Iraq as it could never fully prove that it had gotten rid of its weapons. By 1992 the U.N. felt like much of their work had been done, but then in 1994 the head of Iraq’s weapons programs Gen. Hussein Kamal defected to the West and provided a whole new range of information. Hussein said that U.N. inspectors had destroyed much of Iraq’s weapons and that Saddam had ordered him to destroy the rest. Based upon Kamal’s information the U.N. went back to work in Iraq and destroyed almost everything that was left. 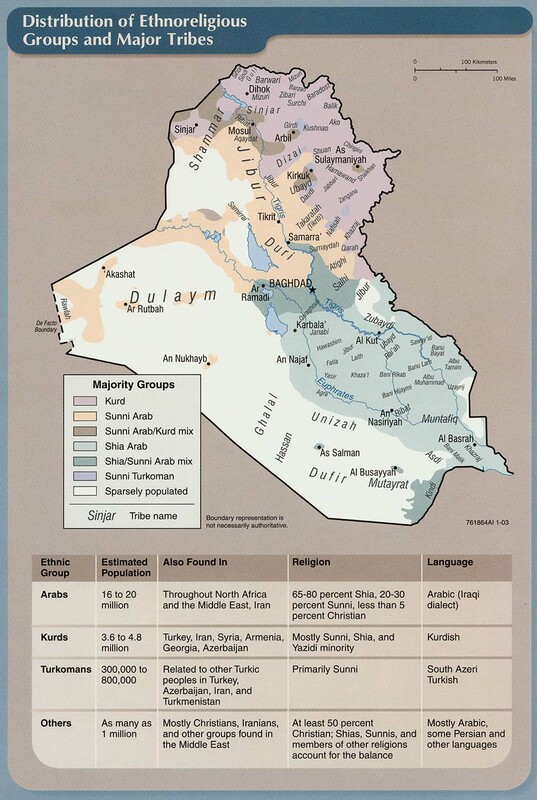 That marked the end of Iraq’s unconventional threat. 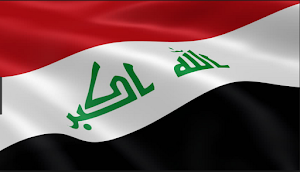 The fact that Iraq had never come clean willingly however and not cooperated made inspectors and the U.S. believe that Iraq must still have something to hide. 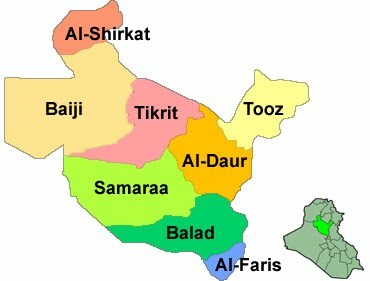 All Iraq had left was the know how and the hope that it could re-start its programs in the future. By 1998 Iraq’s nuclear, WMD and missile programs had been destroyed. Inspectors were largely looking for documentation of Gen. Kamal’s secret destruction of Iraq’s stockpiles. Saddam on the other hand, believed that since he had disarmed, inspections and sanctions should end, but they didn’t. He came to believe that the West knew he didn’t have any weapons, but were just using the inspectors to overthrow his government. That was partially true because the U.S. had used the U.N. to collect intelligence that went into at least one unsuccessful coup attempt. Iraq began harassing inspectors, then stopped cooperation, and made them leave in December 1998. When the U.N. left Iraq, the U.S. faced its own quandary. The inspectors were the only real source of intelligence the U.S. had on Iraq. Afterwards they were blind about what was actually happening within the country. 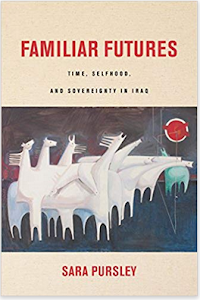 That forced the U.S. to rely more and more on Iraqi exiles provided by groups such as the Iraqi National Congress that were full of false stories meant to push the country towards war. The lack of inspectors also made U.S. intelligence believe that Iraq had restarted its weapons programs. This grew to be the basis for the Bush administration’s claims against Iraq in the lead up to the 2003 invasion. By 2002 the new Bush administration decided on war with Iraq. One of the problems they were faced with was how to justify it. In March 2002 British Prime Minister Tony Blair’s office suggested to the White House that a new round of U.N. inspectors could be the way to provoke a war. 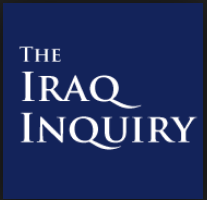 England believed that Iraq would refuse inspections and that could not only provide the legal justification for war, but also help build public support. 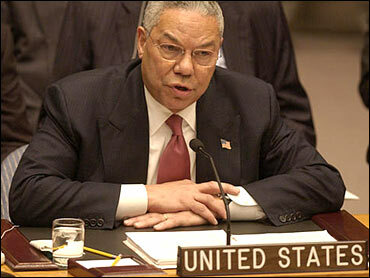 Vice President Cheney and the neoconservatives in the administration such as Deputy Secretary of Defense Paul Wolfowitz were deeply skeptical of the U.N. and didn’t believe the U.S. needed any legal justification, while Secretary of State Colin Powell was supportive. The administration remained divided until Powell was able to convince Bush of the U.N. route in September, and Bush gave a speech to the Security Council asking for new inspectors. In the beginning of October 2002 U.S. intelligence laid out its claims against Iraq in a secret National Intelligence Estimate (NIE) and a public White Paper. They claimed that Iraq had restarted its WMD production, that it was larger than before the Gulf War, had research and development, dual use equipment, mobile labs, several tons of WMD, and an unaccounted for stock of weapons left over from the Iran-Iraq War. They claimed Saddam had also renewed his nuclear program, tried to buy uranium from Niger, and aluminum tubes for centrifuges. 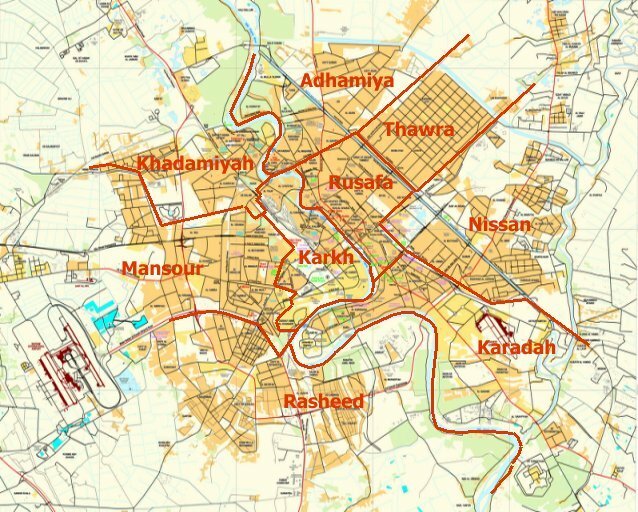 The two reports were quickly put together and reflected all of the fears and problems U.S. intelligence had with Iraq, namely suspicions of Iraq’s activities based upon no hard evidence. In November 2002, U.N. inspections began anew under Resolution 1441. Initially the inspections followed the same script as the past, with Iraq trying to limit access to sites, arguing over interviews with scientists and whether to allow intelligence flights. By February 2003 all of those issued had been resolved. More importantly, Saddam agreed to cooperate in the hopes of avoiding war. The inspectors had a list of 550 sites. At the top were the main WMD, nuclear and missiles sites listed by the U.S. in the NIE and White Paper. After repeated visits, installation of surveillance cameras, and aerial intelligence flights, nothing was found at any of them. The Al Dawrah WMD site was abandoned and in ruins. The Al Furat nuclear site turned out to have commercial chemicals, while Al Taramiyah was destroyed in a U.S. attack in the 1990s and never rebuilt. The aluminum tubes that were suppose to be for centrifuges to enrich uranium proved to be for conventional rockets. There was no evidence of mobile labs, and the story about buying uranium from Niger proved to be based upon forged documents. As early as December, the inspectors said they found no active WMD or nuclear programs. The only WMD found were 32 old artillery shells, and papers about enriching uranium that proved to be old and irrelevant. The one actual violation of U.N. resolutions that was discovered were long range missiles that the U.N. destroyed. The only real question was accounting for Gen. Kamal’s unilateral destruction of Iraq’s stockpile in the 1990s, and even then Iraq was trying to provide documentation on the matter. At the same time, the U.S. was trying to undermine the inspections. In December 2002 Pres. Bush said he doubted that Iraq was cooperating with the U.N. White House spokesman Ari Fleischer said that the U.S. knew Iraq had WMD regardless of what the U.N. found, and that Iraq was in a no-win situation. If the U.N. found WMD, Saddam was guilty, and if they didn’t find anything that proved Iraq was guilty as well because it was hiding its weapons. The U.S. also didn’t share all of its intelligence with the U.N. as it promised. By March 2003, all of Iraq’s major WMD, nuclear and missile sites listed by the U.S. had been checked several times over. Iraqi scientists were conducting interviews, surveillance flights were being made, and Iraq was providing evidence to back up General Kamal’s story that he had destroyed Iraq’s stockpile. All of America’s major claims had been investigated and found to be wanting. The U.S. acted like none of this mattered and launched the invasion of Iraq in the middle of March. After all, as the U.S. and England had discussed a year earlier, the U.N. inspections were never meant to stave off a war, but to provoke one. The US strategy wasn't completely crazy in that Iraq was hoping to restart a WMD program in the future. Therefore it made a certain amount of sense to stop then when the US could rather than allow Iraq's relations to normalize and then try to start a completely new process. Also, one could say that the US and UK were correct in identifying the problem as Saddam Hussein himself rather than whatever weapons he had or didn't have at a particular time. 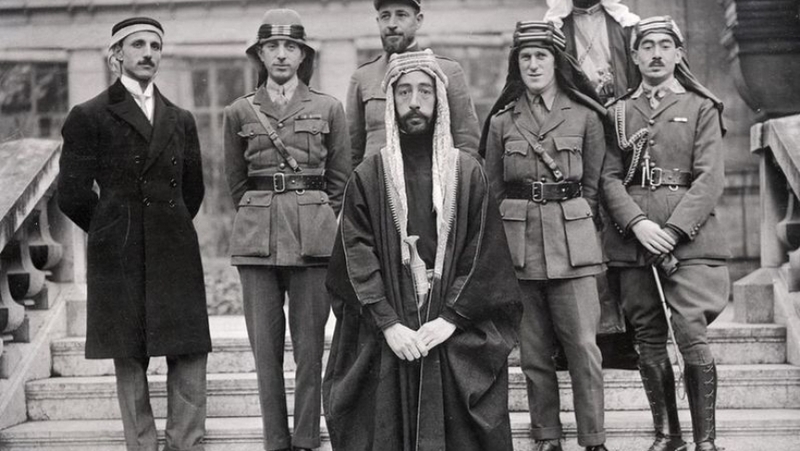 I'm not by any means saying that US/UK strategy was correct, I'm just saying that their decision to topple Hussein no matter what had some grounding in strategic thinking. That's a hindsight argument however. The war wasn't sold on an argument that sometime in the future Saddam may acquire WMD again, so therefore we need to invade. The argument was that he was just steps away from a nuclear bomb (hence the warning of a "mushroom cloud") that his WMD program was active and larger than before the Gulf War, and that he had ties to terrorists and Al Qaeda in Iraq. The point of this article was to point out that the U.N. and IAEA inspectors went to all the sites the U.S. listed as WMD and nuclear sites and found nothing. That message was hardly heard in the U.S. because the White House flooded the press with reports about how they "knew" where the WMD was and that it was being hidden, but it was simply impossible to hide a program the administration claimed to be larger than before the Gulf War. When it came down to it, I believe the White House said it was all being done with the 7 mobile labs. Just think about that. 7 mobile trailers were suppose to be pumping out more WMD while being moved from place to place, than several large factories did before the Gulf War. On the other hand, it is true that Saddam did wish to re-start his uncoventional weapons programs, but here's three points. His nuclear program was completely dismantled and his scientists were all doing other work. It would've taken years and years to just get the equipment, and only if sanctions were removed. Two, his WMD program was tactical and battlefield in nature. It would take a large mass of rockets or artillery to use. The U.S. and British had no fly zones over half the country, and even if the sanctions were lessoned or removed, I doubt the U.S. would agree to end the fly overs. Any massing of forces would've been easily detected and destroyed. Third, countries like Iran and Libya had far larger and active WMD and nuclear programs, plus just as many if not more ties to terrorists than Iraq. Check out the 9/11/08 post I made about an analysis of Bush administration decision making after 9/11. There were those set on Iraq before the attack, and after it happened they roled out their plans which were accepted by Bush who shared some of their ideas beforehand. That's the real reason the U.S. went after Iraq IMO. Reading your post just proved my belief that Bush statement that "when we speak about war, we speak about peace," as absolutely false. War, will never be a way out of destruction and towards peace, for destruction cannot begot peace but rather another destruction and war. Pity are those civilians and innocent people and children who were a part of the collateral damage of war. Whew! 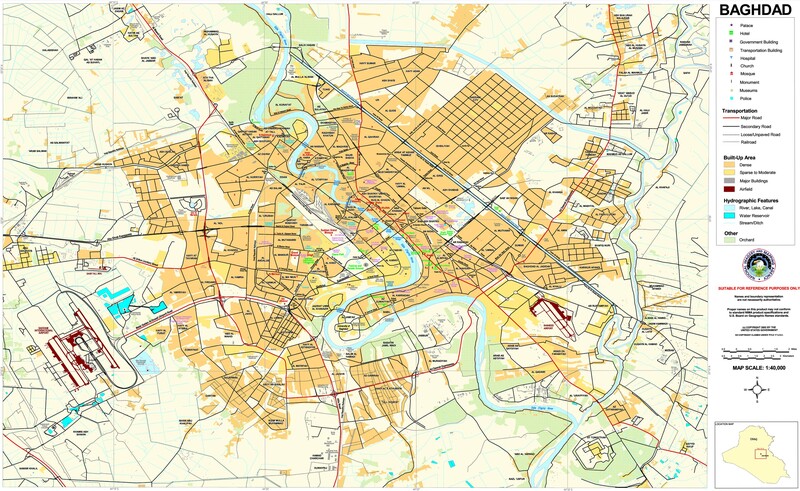 Is Iraq Going To End Up Like Eastern Europe? Desperation Move By The Sadrists?